A U.S. federal judge has approved a settlement between the U.S. Department of Justice and HSBC in which the British bank will pay $1.9 billion US for facilitating the laundering of millions of dollars from drug traffickers and processing financial transactions from countries under U.S. sanctions. This story, published July 3, 2013, sparked criticism from those who advocated criminal charges. The so-called deferred prosecution agreement was originally reached in December 2012, but was only officially approved by U.S. district court Judge John Gleeson, of New York's Eastern District, on Monday. Under the terms of the deal, the Justice Department agreed to suspend criminal charges against HSBC and its U.S. subsidiary, HSBC Bank USA, for five years if the bank agreed to pay the penalty and take measures to address the "systemic failures" that led to lapses in oversight and compliance with U.S. money laundering laws and international sanctions. The $1.9 billion the bank will have to pay includes $655 million in civil penalties and $1.25 billion in forfeiture, which is the largest penalty imposed on a bank accused of violating the U.S. Bank Secrecy Act. The terms of the agreement will be overseen by the court, with quarterly updates on compliance required from each of the two parties. If the bank complies with the terms of the agreement, the charges, which were filed under the Bank Secrecy Act, the International Emergency Economic Powers Act and the Trading with the Enemy Act, will be dismissed after five years. 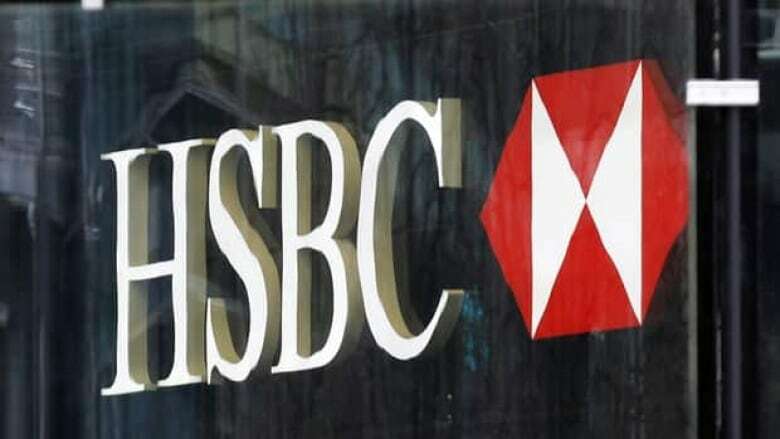 The bank has admitted in a statement of facts that Mexican and Colombian drug traffickers laundered at least $881 million through HSBC Bank USA and its Mexican subsidiary between 2006 and 2010. It also admitted that from 2000 to 2006, HSBC processed $660 million in payments from banks and other institutions from countries under U.S. sanctions, including Cuba, Libya, Sudan, Iran and Burma. HSBC affiliates and subsidiaries "ensured that these transactions went undetected in the U.S. by altering and routing payment messages in a manner that hid the identities of these sanctioned identities from HSBC Bank USA and other U.S. financial institutions," Gleeson said in his recapping of the statement of facts. When announcing the charges last year, the government called HSBC's actions "stunning failures of oversight — and worse." "The record of dysfunction that prevailed at HSBC for many years was astonishing," the Justice Department said at the time. In approving the deal, the judge acknowledged that there are still those who would have preferred to see HSBC criminally prosecuted. "I am aware of the heavy public criticism of the DPA [deferred prosecution agreement]," Gleeson wrote. "Indeed, I have received unsolicited input from members of the public urging me to reject the DPA.… But even if I were to reject the DPA, I would have no power to compel the government to prosecute the pending charges against HSBC to adjudication."